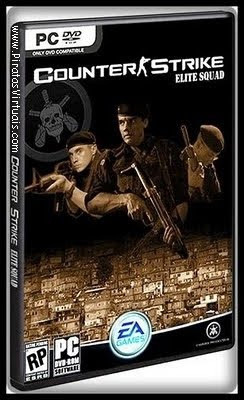 Baixar Counter Strike 1.6 + BOPE Edition – PC Game. modificações: todas as imagens foram mudadas os sons e os players também. With over 25 million of units sold, Counter Strike it´s the most played Half Life mod !